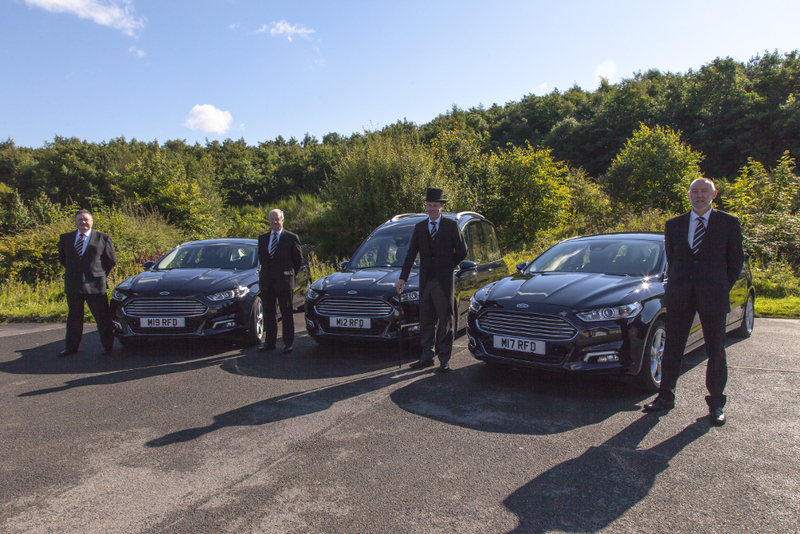 Martin Rankin Funeral Directors have a reputation built on providing the very best in care and attention to detail for your loved one at a time when only the best will do. 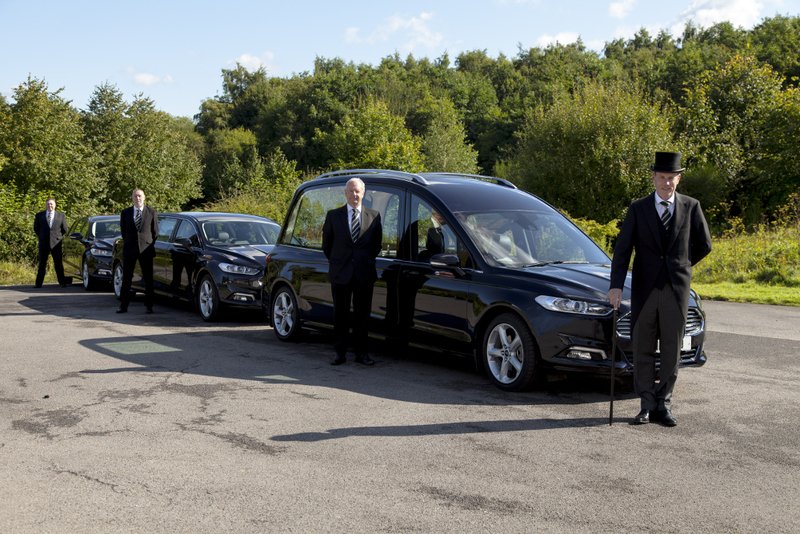 As experienced funeral directors serving Whickam and surrounding areas we understand the need for the greatest respect and dignity. 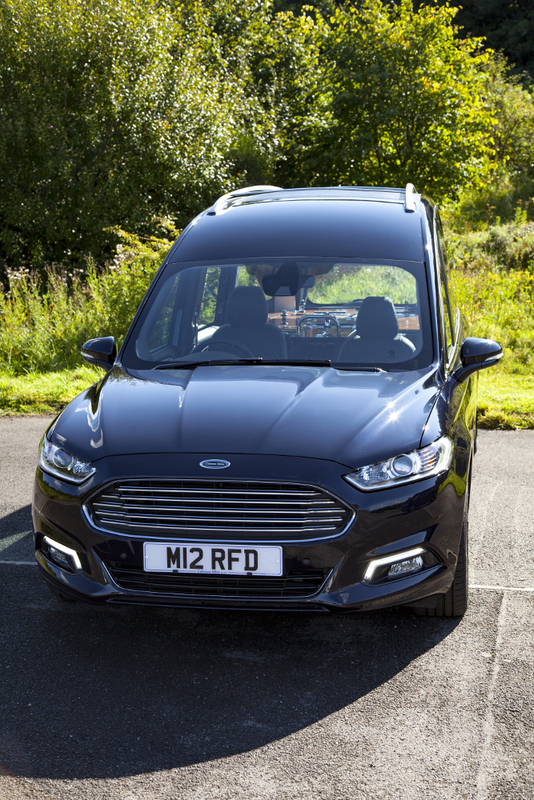 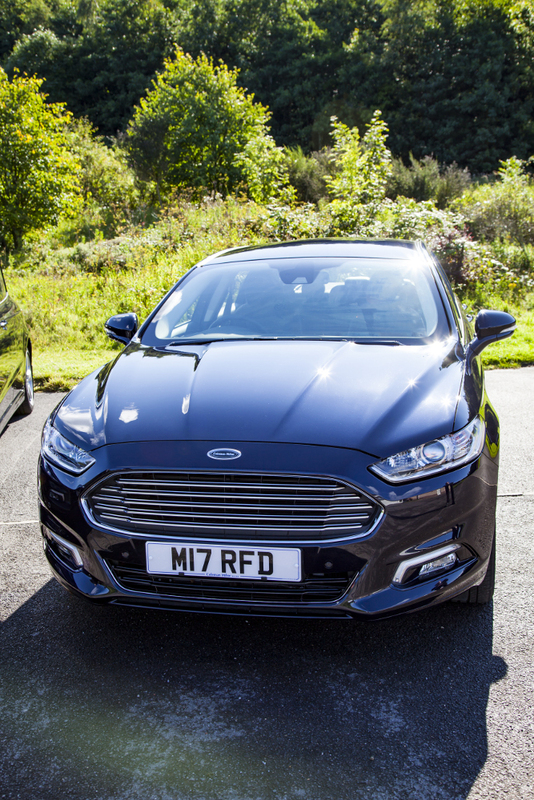 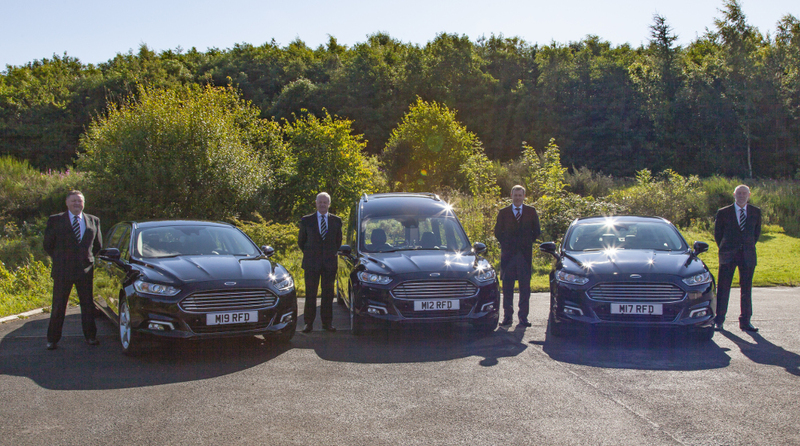 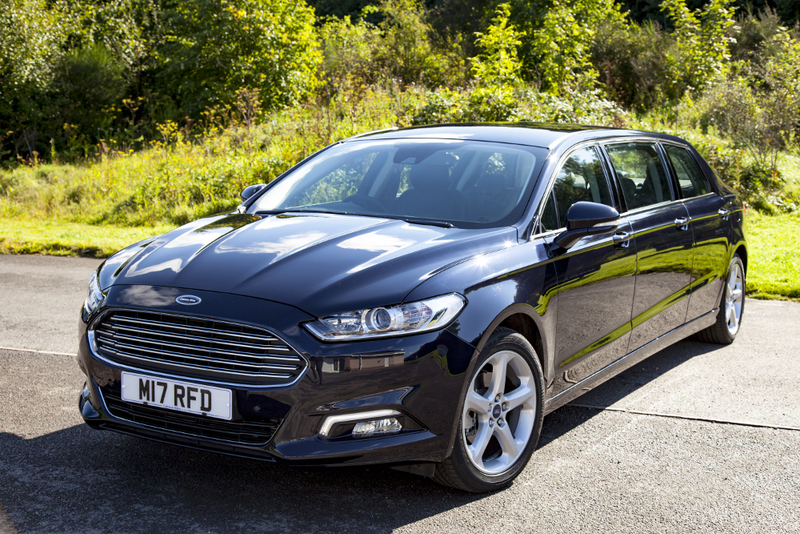 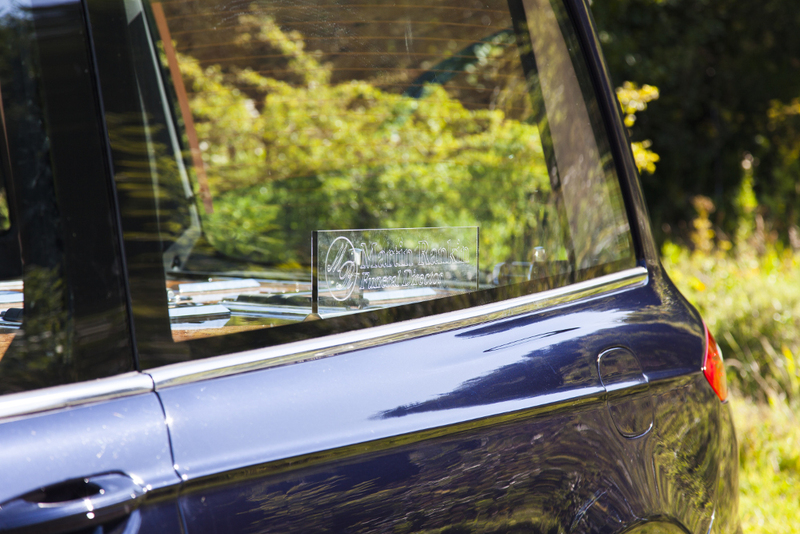 Our fleet of immaculate modern vehicles comprise the perfect transport for a graceful, dignified funeral. 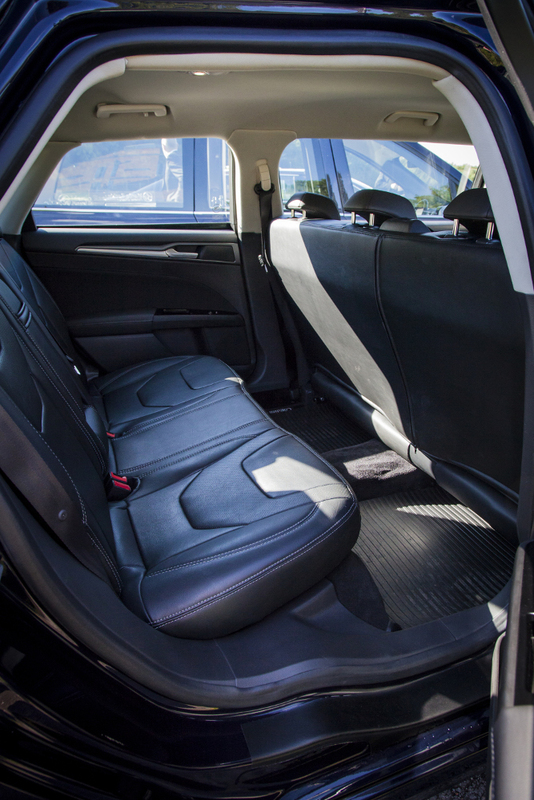 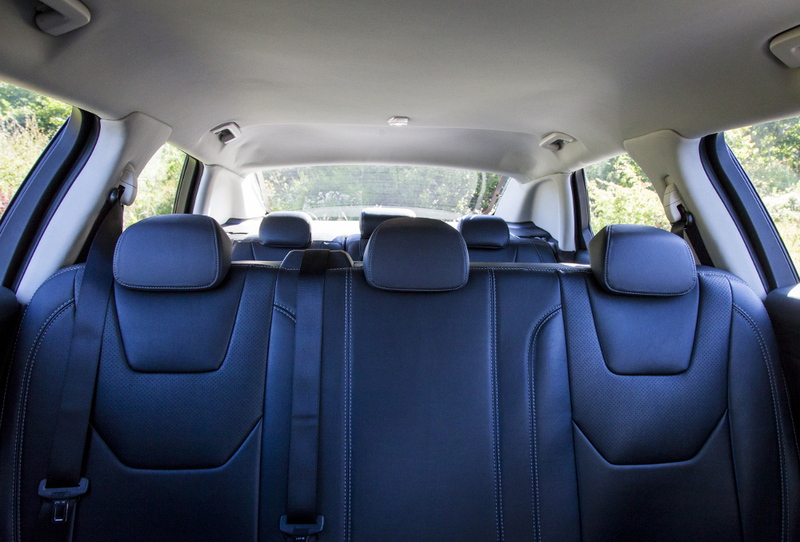 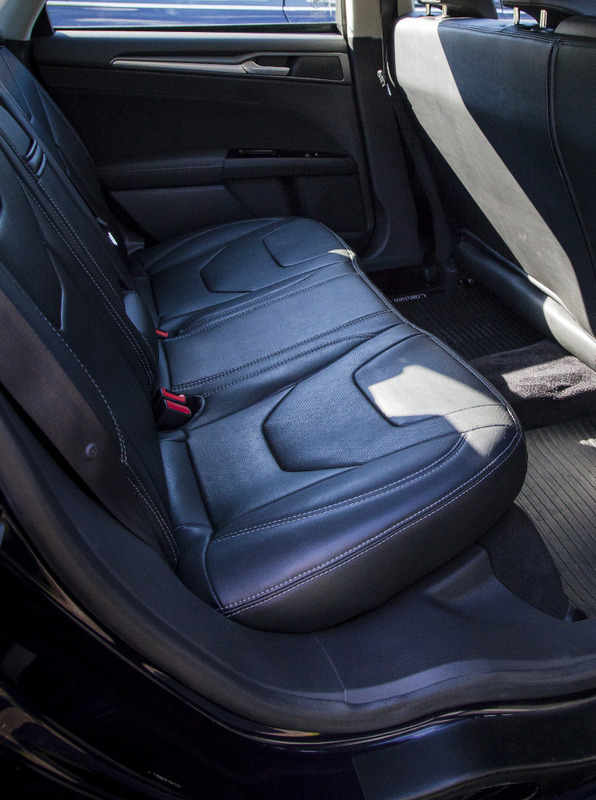 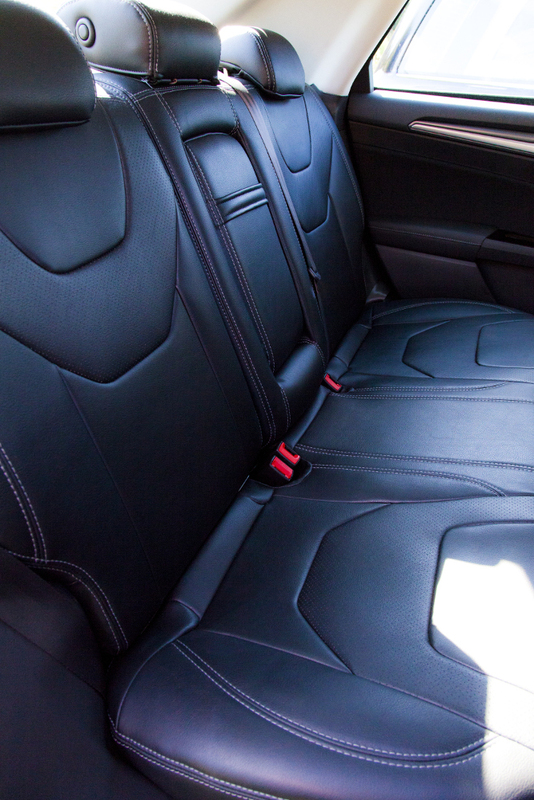 Our Limousines are immaculately maintained providing space and comfort. 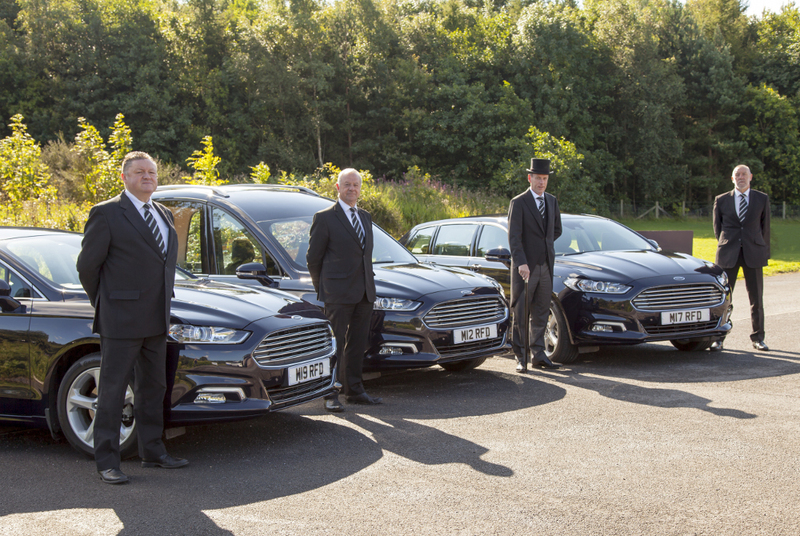 We can also provide you with vehicles to special request.